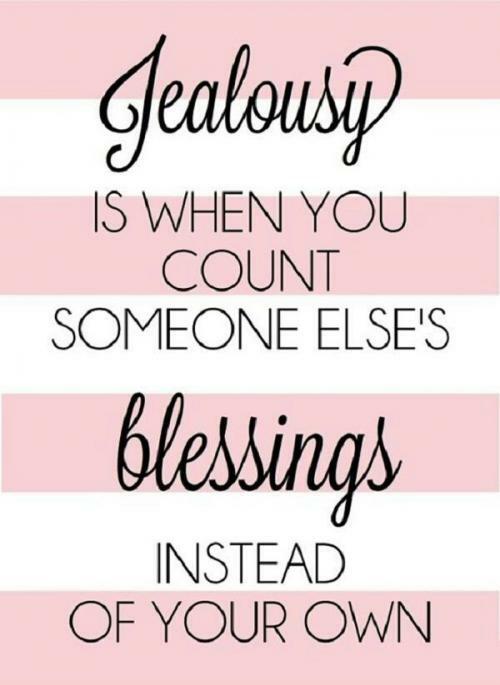 Jealousy is the worst self expression; it is confirming your belief someone else is more valuable than you. The less you judge others, the less you will compare yourself. There is no greater or more remarkable Life than your own. 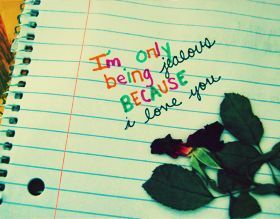 Don't be jealous of me! Be you, yourself, and you will be like me. Never get jealous when you see your ex with someone else, because our parents taught us to give our used toys to someone else!! It's okay to be jealous when it comes to your partner, the problem is when you start being insecure. Insecurity is highly unattractive.